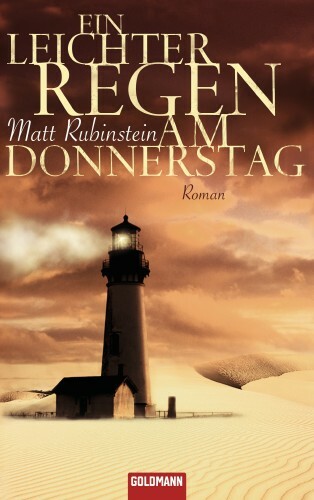 I’m thrilled to see that Goldmann Verlag is gearing up to publish A Little Rain on Thursday in Germany next month. They’ve gone for a near-calque of the Australian title and a very atmospheric rendition of one of the book’s central images, which I’ve had in my head and wanted to see for a long time. Over the past year I’ve had some fascinating exchanges about the book with the translator Eva Kemper. As a professional, Eva knows a lot more about the themes and subject of the book than I do, and I have no doubt that her translation will refute the old proverb by being both beautiful and faithful. This is the last line before Jack disappears into the desert, and of course I was trying to make a lot of hay out of the various meanings of “translate” that have been at play throughout the book. A few chapters earlier I’d also gone on about how translators like quotations, especially of the Bible, because the job has already been done for them by the translators of the original work. …but in the German version it means more like “There are many kinds of languages in the world, and nothing is without language.” Which is not only better than any of the English versions, but also sums up what the book’s all about. I totally have to learn German now. If you’ve already learned German, you can read all about the book, check out the first couple of chapters or pre-order the hardback from various online retailers via Goldmann’s official page here.